Latest from TVGuide's Mega Buzz spoiler column. Skip the jump to read a spoiler about the season 8 premiere episode of Dexter, 8.01 "A Beautiful Day". 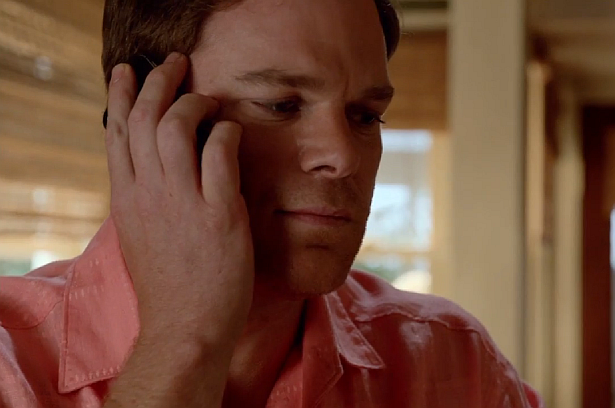 As if Dexter hasn't made Deb's life complicated enough, he'll do something in the season premiere that he believes to be noble, but will lead Deb to repeat a past mistake — and that's very bad. As a result, don't be surprised when these close siblings become adversaries.